Accurate and robust inventory control is a key component of a retail store’s profit margins and overall success. identifies items that have been stolen or are otherwise missing. Increase your sales and profit. 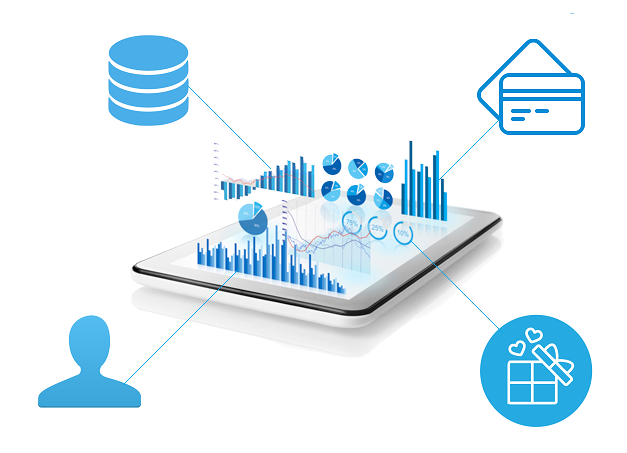 Improve operational efficiency and business intelligence with data-based decisions. by ensuring order accuracy, increase control of your business, enable the highest levels of productivity. O-market provides the flexibility and scalability to grow with your business, at a price you can afford. With the Corporate Solution you can run multiple stores and control your business from your office. the system to fasten the sales and keep your customers satisfied. O-Market is an advanced software solution to manage your business : Benefit from a user-friendly offline or cloud based interface backed up with more than 20 years of experience and thousands of installations worldwide. O-Market provides comprehensive Retail Point-Of-Sale (POS), for entreprise and consumer-faced solutions that can be scaled to meet the needs of every type and size of business, whether you operate a single shop or hundreds. 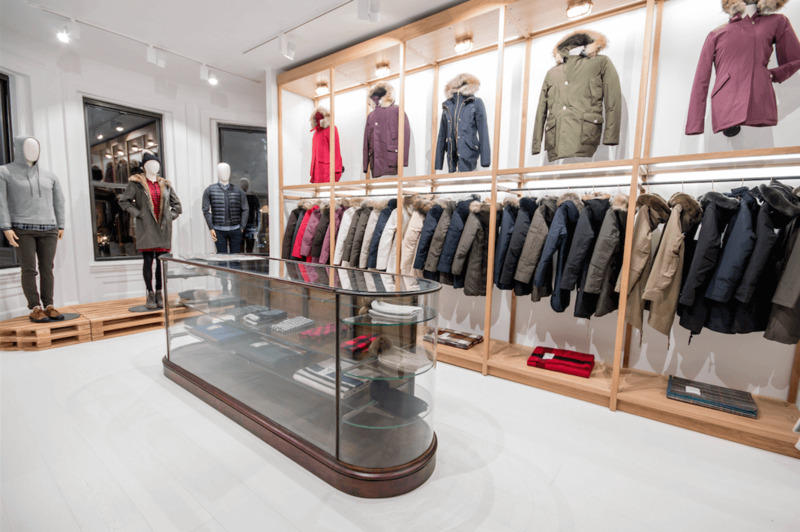 Our modular retail entreprise solutions can easily be expanded as required, and can fit the demands of any retail shop. O-Market lets you customize product options, tax rules, receipt content, categories, layout and much more. O-Market POS works around your setup, not the other way around. Run your entire business from quoting and invoicing to purchasing and inventory. 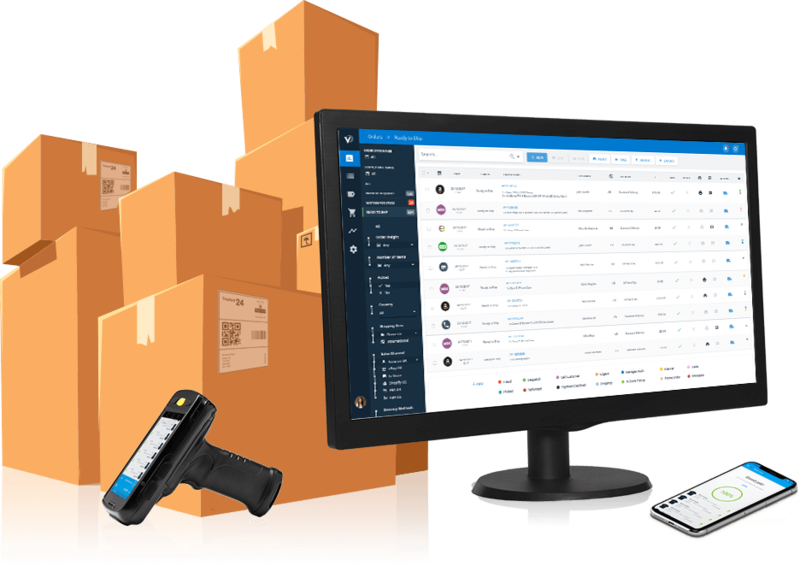 Easily sell, receive, count, transfer, track and analyze your inventory. With Omega, all paid plans come with unlimited products. No hidden surprises here. Online Stock between branches : Manage one or multiple stores from the same account. 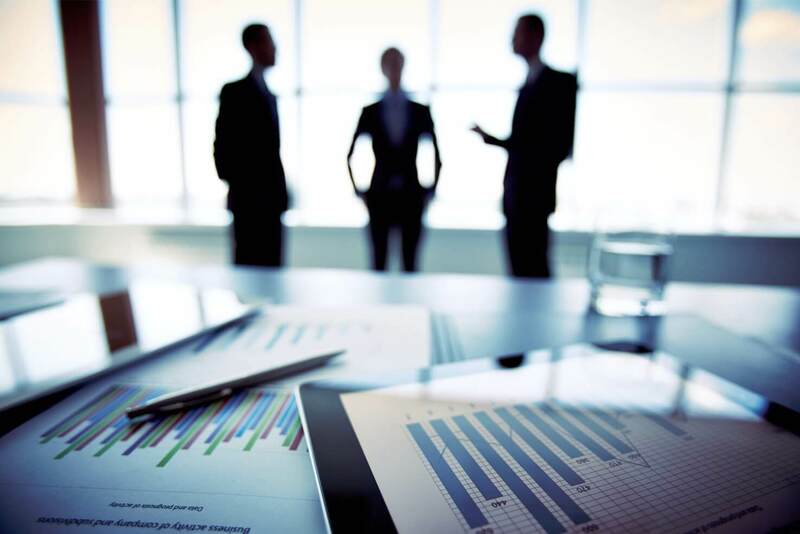 Your analytics are in the head office and in the cloud, always with you. 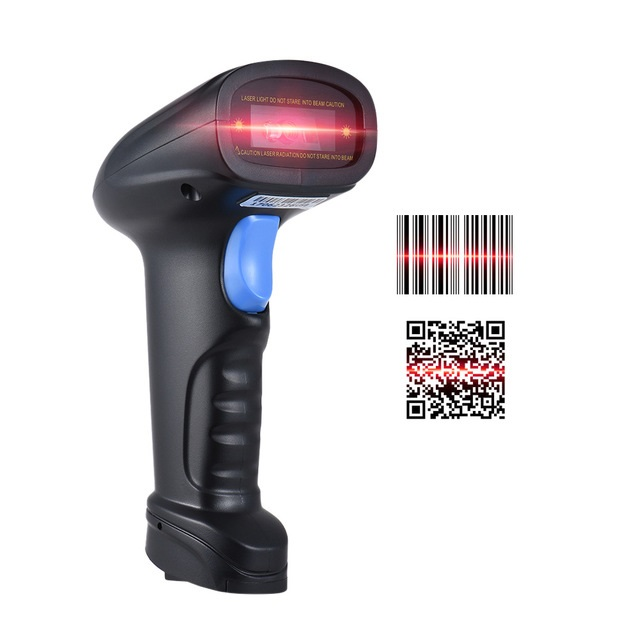 Barcode Label Printing : Generate and scan barcodes Automatically reorder materials Update data in real time. Use barcodes for products including separate barcodes for product variants. Barcodes are also included on receipts so that you can find orders easily. 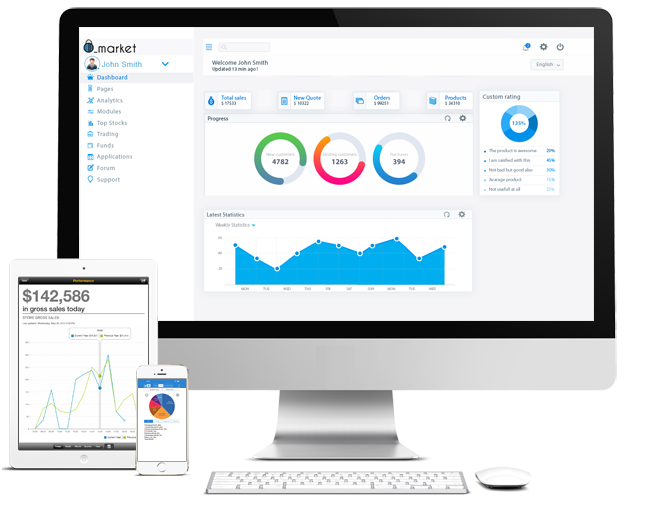 Items rental module : O-Market has an easy to use, yet powerful, software that help you manage your equipment rental and production management business. Our rental software enables you to quickly create and update orders, ensuring conflict-free booking along the way. Give discounts, design customized invoices, set up monthly billing, and more! Advance purchase module : Offer more payment options to your customers & reduce your merchant fees with Hike. Expiry Date : View stock levels and receive instant notifications when items are running low or out of stock. Automatic Purchase orders : Clearly display price information of every purchased item to your customers at the time of purchase. Advanced User Security : Expanded role-based security for segmenting user access levels. Size And Color Module: Easily setup product variants such as colors, size and material. O-Market allows you to create and track serial numbers on your products. Serial numbers are invaluable to aid in the tracing, tracking and accounting for inventory with accuracy. O-Market ensures clear traceability of your products and makes it easy to track an unlimited amount of serial numbers when you receive products into your inventory to the time you actually sell the particular product. In the world of cutthroat competition, your customer loyalty is the top priority. The easiest and most cost effective way to build that loyalty is through your own Loyalty Program. O-Market provides you with all the tools you need to run a turn-key loyalty program and it takes minutes to set up. Customer Profiles : Centrally managed customer profiles. Purchase History : Know your customers better with complete purchase history linked to their profile. Bulk Import : Bring your existing customers list to Hike with easy CSV import. Loyalty Rewards : Run a powerful & flexible loyalty rewards program and win their repeat business. Grow Strong : Increase customer retention, run your own loyalty program, boost your sales. 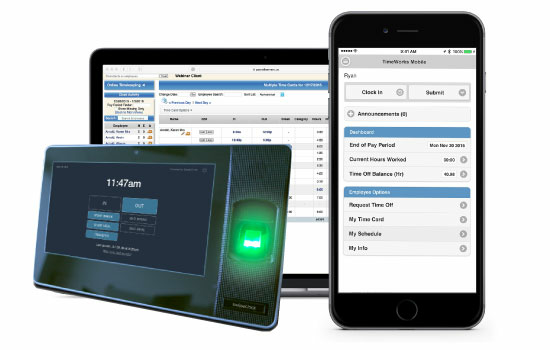 In addition to the 500 reports that you can generate in the back office and send to the managers and owners via email, O-Track offers a platform where superiors can log in and view sales and business results in real time on mobiles, tablets or personal computers anywhere in the world.